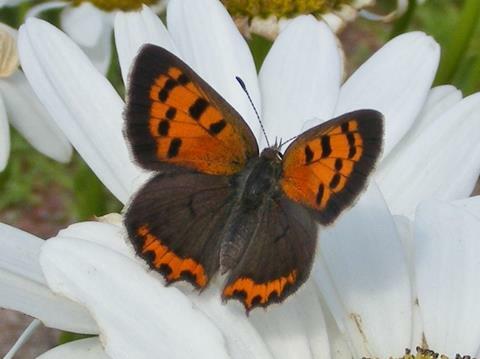 American Copper (Lycaena phlaeas) Saco, ME (York County), August 21, 2007. 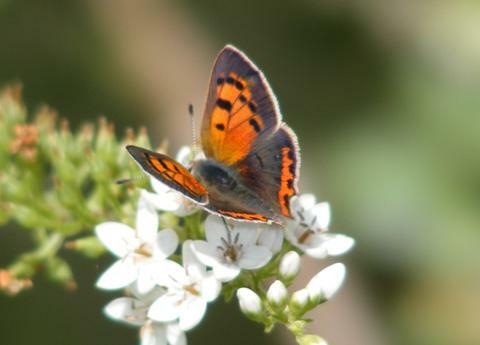 American Copper (Lycaena phlaeas) Saco, ME (York County), August 4, 2011. 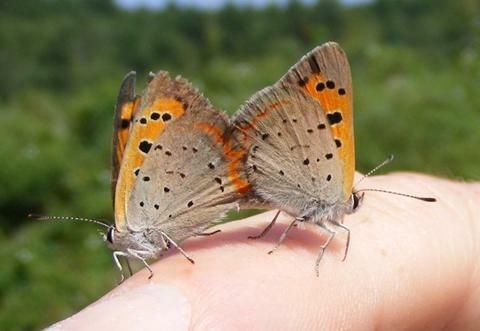 American Copper (Lycaena phlaeas) Saco, ME (York County), July 16, 2012. 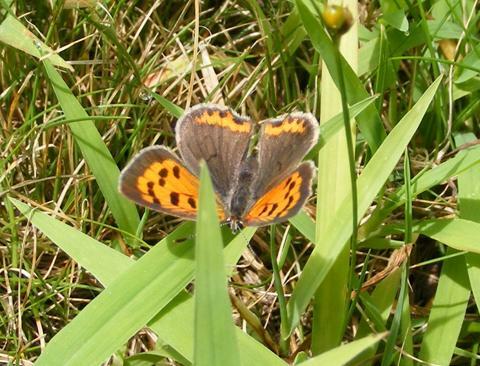 American Copper (Lycaena phlaeas) Saco, ME (York County), June 9, 2013. 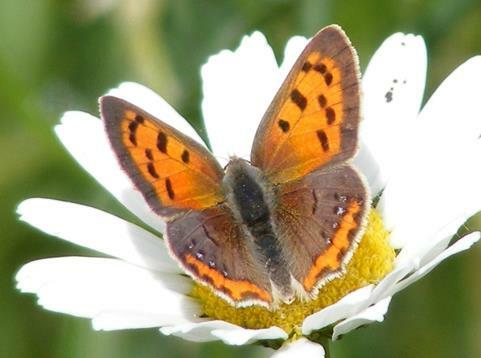 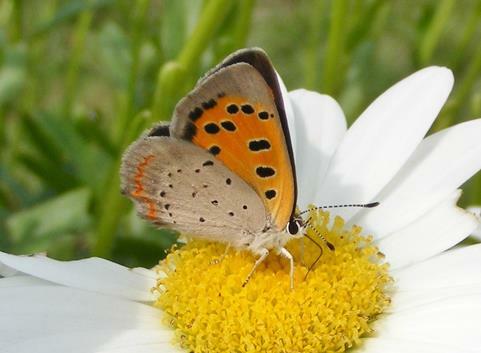 American Copper (Lycaena phlaeas) Sanford, ME (York County), July 31, 2014. 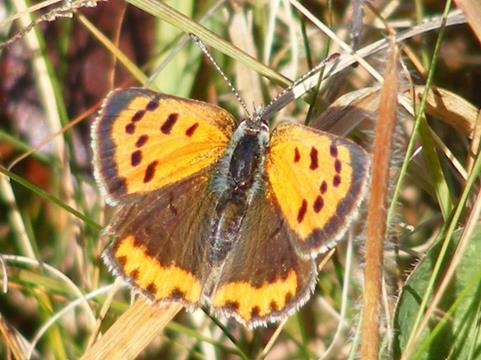 American Copper (Lycaena phlaeas) Saco, ME (York County), October 26, 2015.